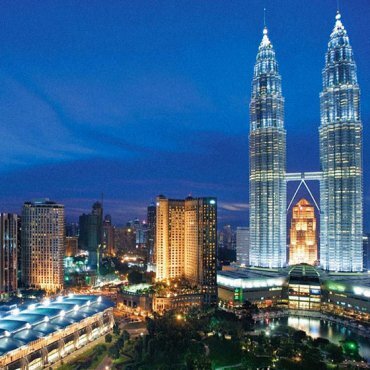 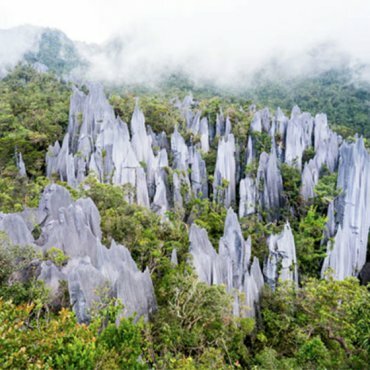 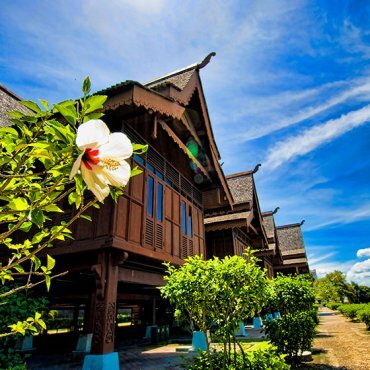 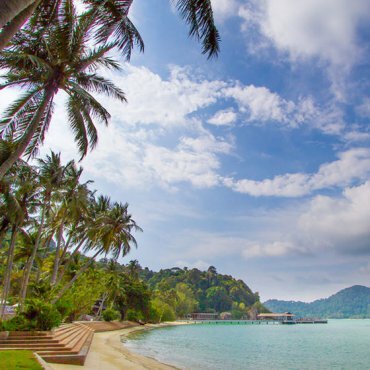 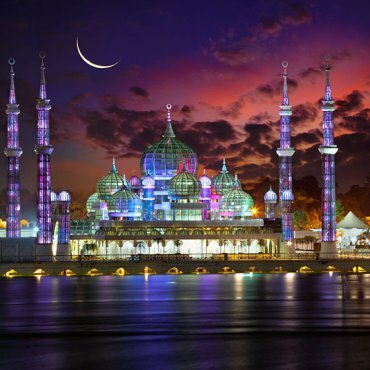 Malaysia is a remarkably diverse and multicultural nation of modern, skyscraper-filled cities, traditional rural villages seemingly lost in time, lush rainforests, cool, hilltop tea plantations, picture-perfect tropical islands and grand architectural reminders of British colonial rule. 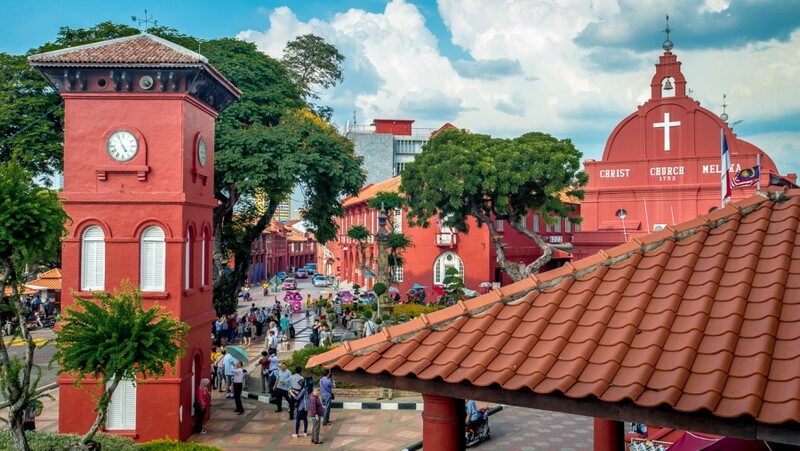 Explore the dynamic capital, Kuala Lumpur, dominated by the soaring Petronas Towers, discover the Dutch and Portuguese heritage of the historic spice-trading port of Malacca and stroll through the streets of Georgetown on the island of Penang. 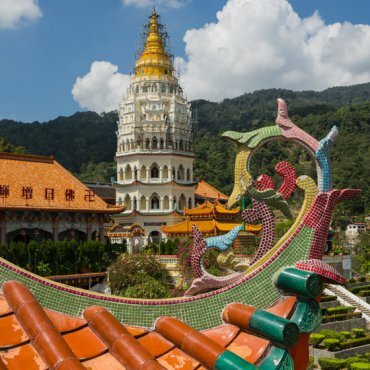 You’ll see numerous colourful Chinese and Hindu temples, elegant mosques and whitewashed colonial churches and of course there will be plenty of opportunities to sample a wide variety of delicious and authentic Chinese, Indian and Malay cuisine!